It occurs all too often that people are not aware that their dental benefits reset at the start of every year. If you don’t use your benefits before December 31st, then you will lose out on them, making December one of the best times of the year to go to the dentist. If you haven’t already, give your family dentist in Irving a call to set up an appointment and take advantage of what your dental insurance provides. Here are some reasons why you want to use your dental benefits before the year is up. What is your yearly maximum? 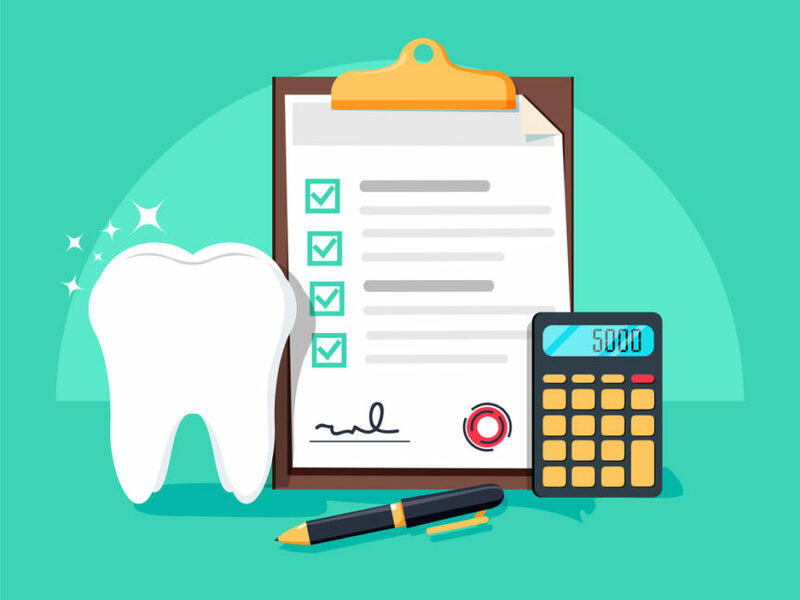 It is the highest amount of money that your dental insurance plan will put towards your dental work within a one-year time period. The amount changes based on your insurance company and plan, but most insurance companies do not roll over these maximum payouts, so you must use it before January 1st. You should especially utilize your benefits if you are paying a dental insurance premium each month. Regardless of if you think there is a reason to go to the dentist, there always is. As an adult, one should undergo a professional cleaning every 3 to 6 months. Having your teeth cleaned regularly not only helps keep your teeth and mouth healthy, but it also ensures that your dentist will catch any problems that could potentially lead to permanent damage. What is your deductible? It is the amount of money that you are due to pay towards your dental treatments out of pocket before your insurance company pays out. What is due as your responsibility changes based on your insurance company and plan. If you are experiencing any dental problems, they should be addressed ASAP. Letting dental problems go often leads to permanent damage, damage that can even spread from one tooth to another via unhealthy gums or plaque buildup, etc. Never put off going to your Irving dentist regularly to ensure a healthy mouth. To save yourself money in the long run, you should utilize your benefits this December. Cosmetic and Family Dentistry is a trusted and highly recommended practice in Irving. Our team of oral experts care about the health of you and your family and always put patient care first. Call us today to schedule an appointment and ensure that you get the most out of your dental insurance plan.